Kick your ultra running year off with one of our challenging distances! This year we have three events: 100km/50km/marathon. The 100km and 50km start at 7.00pm on the 26th to beat the potential heat of the day, while the marathon starts at 6.00am the next day. All events conclude at 10.00am Sunday Jan 27. It’s a great night of challenges and camaraderie, with all finishers receiving a medal. 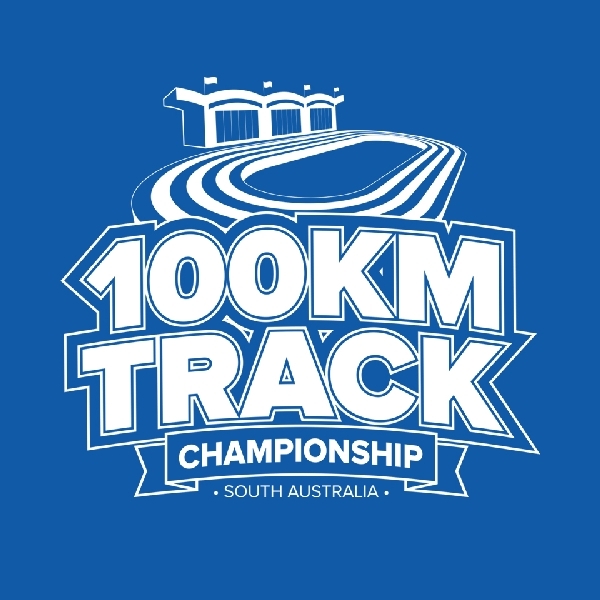 This well-delivered event is also the SA State 100km Championships, supported by Athletics SA.